Gotta love that last scene. The last part does blow the other two out of the water. This thing scared the hell out of my 10-yr-old self. 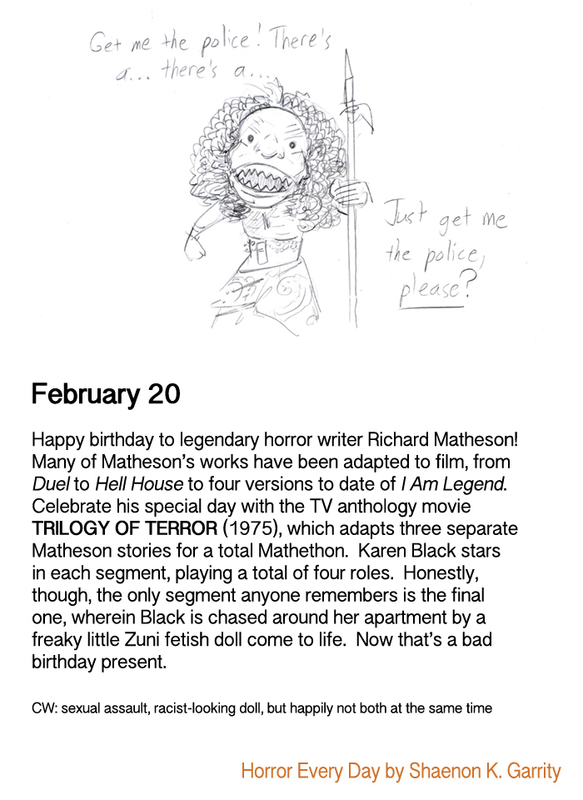 Got it on DVD for my birthday a few years ago – I did not even remember the first 2, but I certainly remembered that devil doll. The special effects were a lot cheaper than I remember, but that’s okay – still scary after all these years! Or, as it was known around our house, the devil doll was called the ‘Yaga-Yaga Doll’.